2018 saw some improvements from 2017 at the domestic box office, according to Variety. 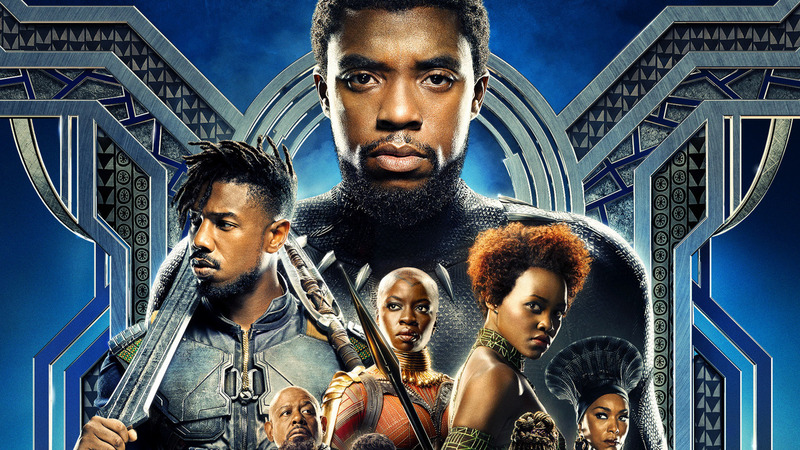 Films like “Black Panther” helped score a major domestic boost. Meanwhile, international box office figures were also helped by superheroes, with T’Challa, Thanos, and Arthur Curry doing well. Here’s a look at the 10 top-grossing films domestically, globally, and for animation. Figures taken from Box Office Mojo as of January 17, 2019. As the above shows, superheroes dominated the North American box office, making up six of the 10 slots. 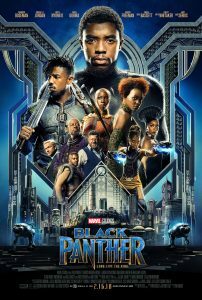 “Black Panther,” of course, was the surprise mega-hit of the year, raking in $700 million as the year’s top movie. As usual, what the world is interested in doesn’t always match what’s popular in North America. 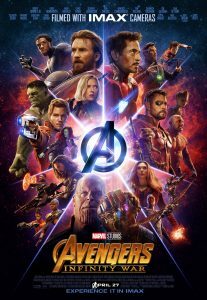 The top-earning film of 2018 globally was “Infinity War,” though #2 was “Black Panther.” Superhero films made up six of the top 10 films globally as well. Similarly, Venom, Deadpool, and “Fantastic Beasts” also did well thanks to overseas box office figures; all of those films pulled in north of 70% of their revenue outside North America. Ditto “Bohemian Rhapsody,” this year’s Golden Globes winner for best picture, despite mixed reviews and a few other issues. Guess the rest of the world really likes Queen nostalgia? 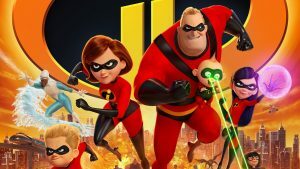 The long-awaited Disney/Pixar “Incredibles” sequel of course raked in a lot of cash, and was the year’s top animated film by a mile. At #2 was “Hotel Transylvania”‘s third film, narrowly followed by the animated “Grinch.” Disney clocked in again at #4 with the “Wreck-It Ralph” sequel, while Miles Morales and company came in fifth place. Last year, I managed to catch up on a lot of my movie watching. I’ll continue to do the same this year (Netflix price hikes and other changes notwithstanding), as there’s films from 2018 I haven’t watched yet. Previous Post:Why do so many Black superheroes have electrical powers?